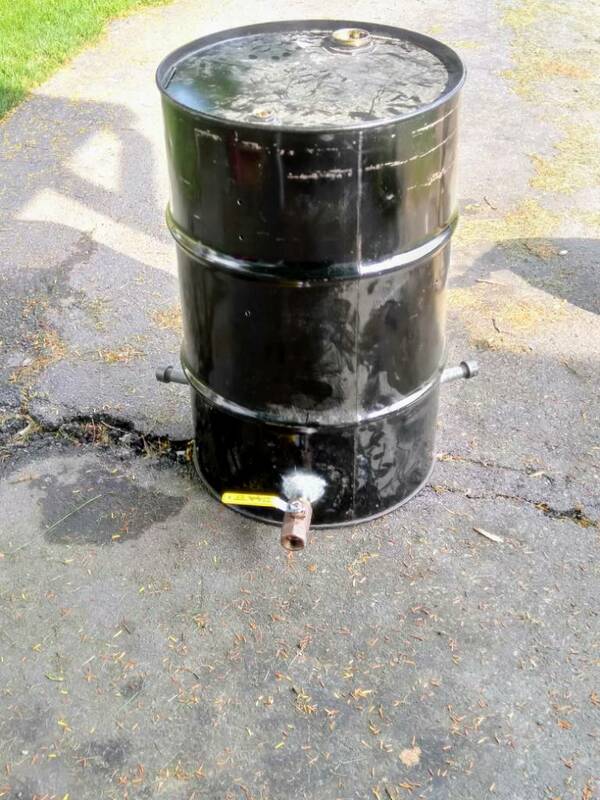 I am in the process of building a UDS out of a 30 gallon drum. I have my air intakes installed and I will be cutting the lid this morning. Can I use a 5 gallon round can for a coal basket if I we're to drill several holes into it? The reason for me asking is the local store that carries expanded mate are expensive and only sells it by the sheets.